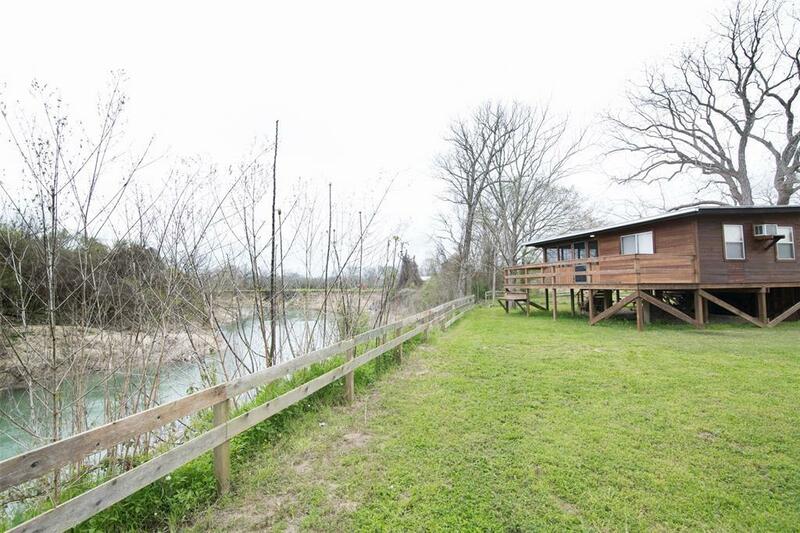 1403 Rivercrest Lane, Cuero, TX 77954 (MLS #29933901) :: TEXdot Realtors, Inc. 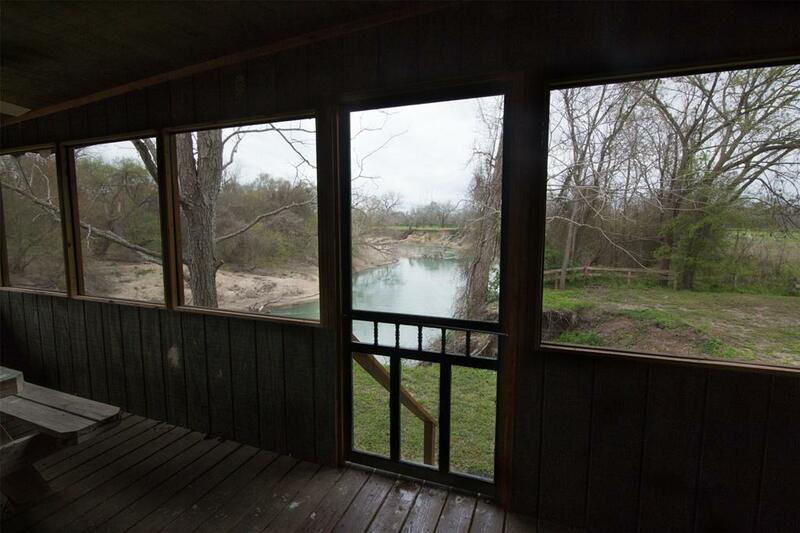 This log cabin with breathtaking views of the Guadalupe River is all you need to escape from the big city! It comes fully furnished so just come enjoy your coffee in this screened in porch with beautiful views you will never get tired of. 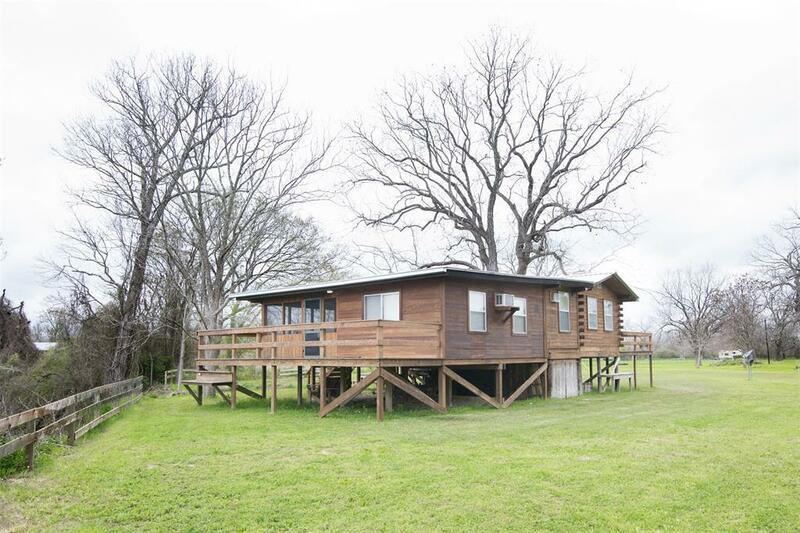 Perfect weekend home with large rooms and plenty of space to enjoy on an acre of land. 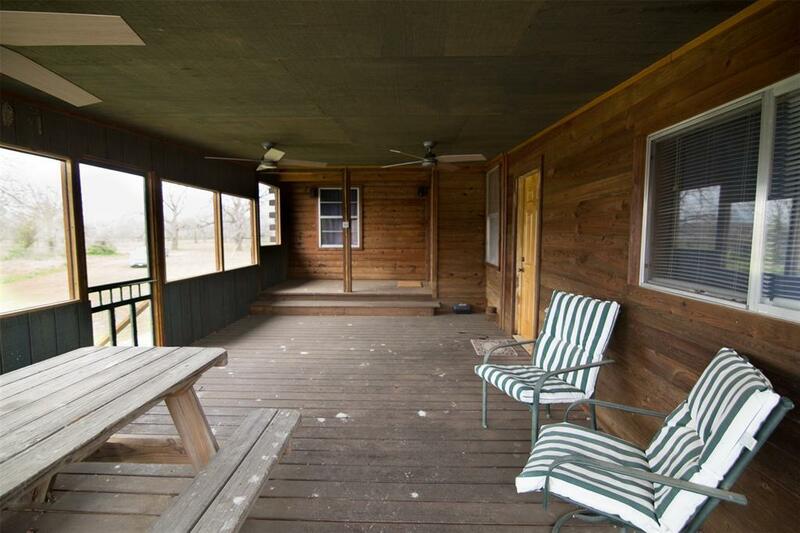 Back deck has a large mature pecan tree and there is a boat ramp 1/4 mile away for access to the river!